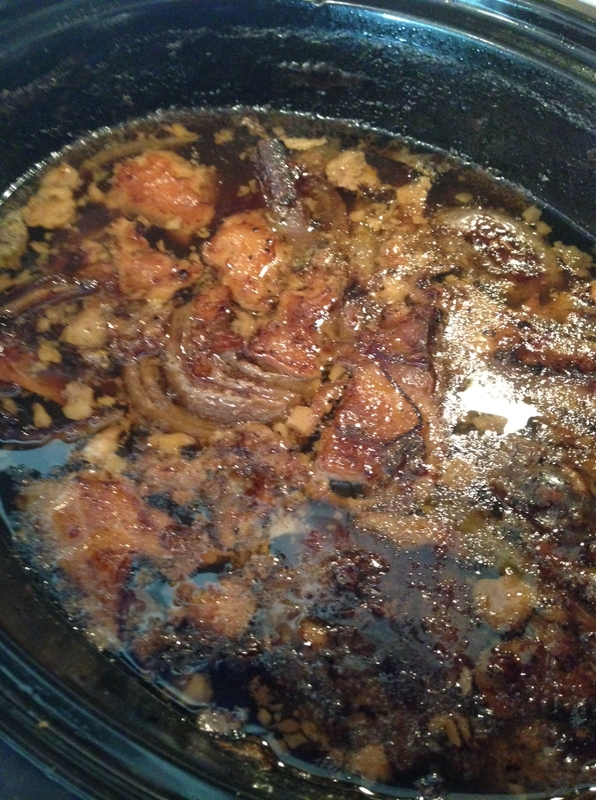 Will any old beef bones do? 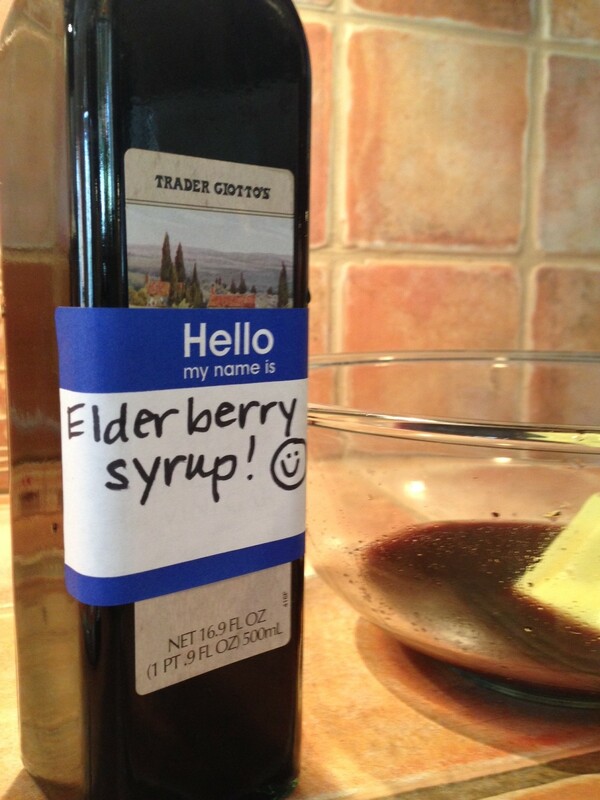 Yes, please sign me up for a jar of elderberry syrup. I’ve even got the jar all ready to go.